New Zealand business confidence sunk to a decade-low in August, an ANZ Bank survey has found, sparking fears that firms' holding off on investment would dampen economic growth - sending the New Zealand dollar sharply lower. A net 50.3 per cent of survey respondents expected economic conditions to deteriorate in the year ahead, the most pessimistic result since April 2008, and a decline from July's 44.9 per cent. 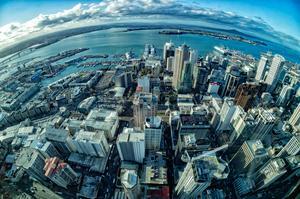 The New Zealand dollar fell almost half of a U.S. cent to a six-day low of $0.6657 after the survey was published. Confidence has been falling since Prime Minister Jacinda Ardern's centre-left coalition government took office in October, promising to reduce widening inequality. Economists and the central bank have signalled that gloomy sentiment posed a risk to economic growth if it became a self-fulfilling prophecy in which firms held back from investing. Reserve Bank of New Zealand Governor Adrian Orr said earlier in the month that weak business confidence dragging on economic growth could tip the balance from its current neutral stance in favour of a rate cut. 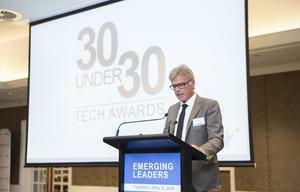 "It seems increasingly inevitable that wariness amongst firms will have real impacts, in the near term at least, as investment and employment decisions are deferred," said Sharon Zollner, chief economist at ANZ Bank. A net five per cent of firms reported in August that they intended to reduce their investments, down six percentage points from the previous month in which a net one per cent of respondents said they intended to increase investment. The survey does not seek a reason for the responses, but firms have complained about April's 5 per cent hike in the minimum wage and have raised fears that international investors would be spooked by a ban on many foreign homebuyers and on new offshore oil and gas exploration permits. 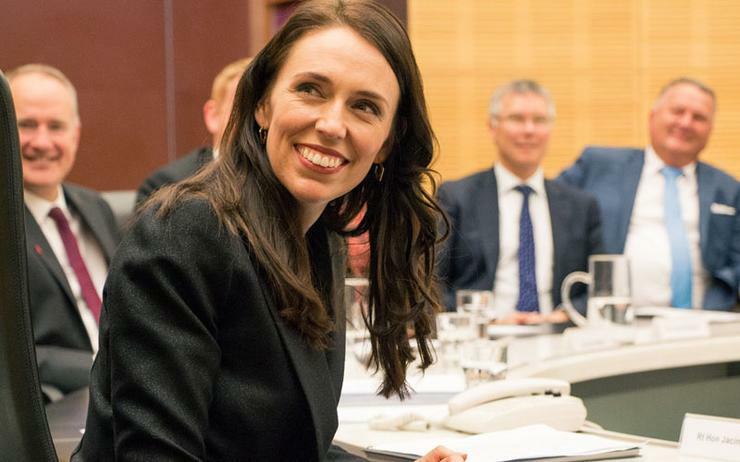 Ardern responded on Tuesday to firms' mounting pessimism, saying she would form an advisory council led by Air New Zealand CEO Christopher Luxon for the government to work closely with business.